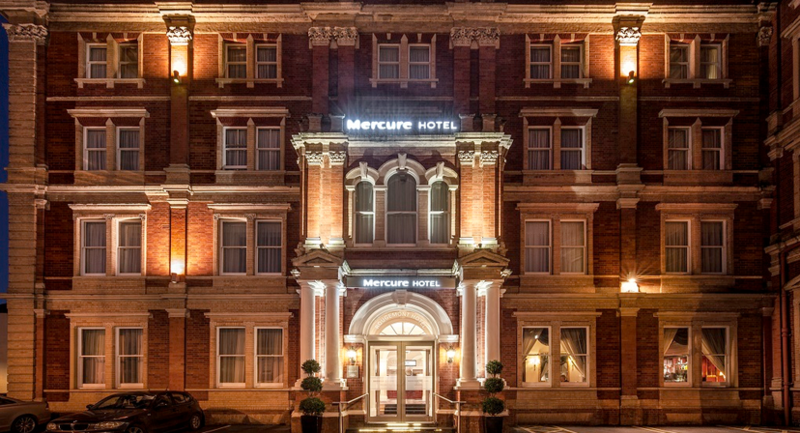 The elegant Mercure Exeter The Rougemont Hotel is located in the centre of the historic and beautiful city of Exeter, directly opposite the picturesque Rougemont Gardens. 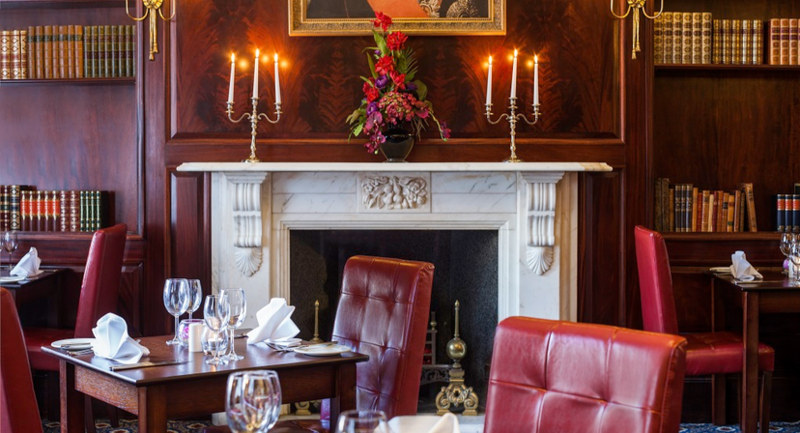 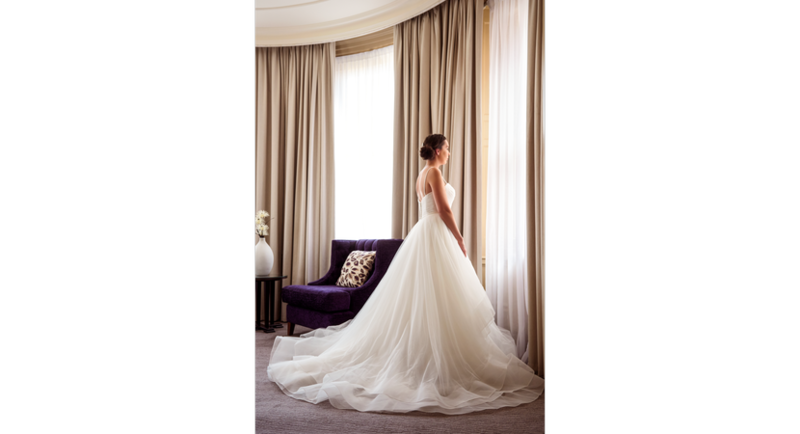 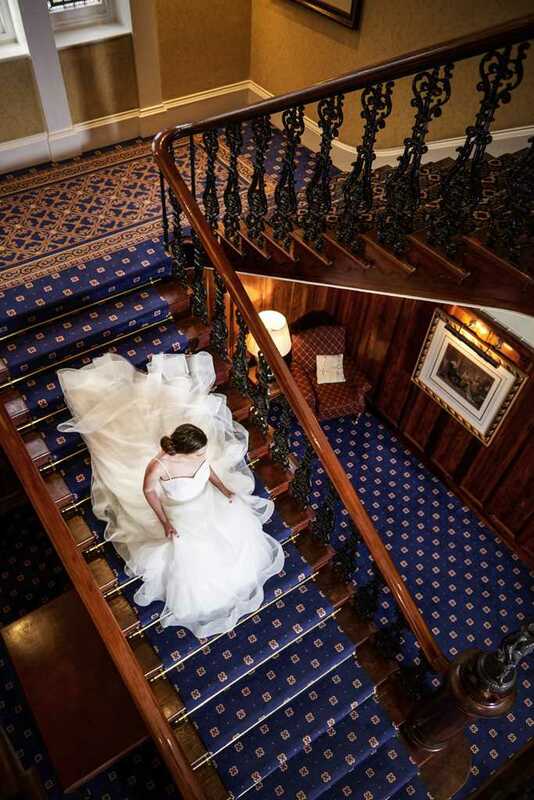 The Hotel offers fine Victorian surroundings in which to hold your perfect day. 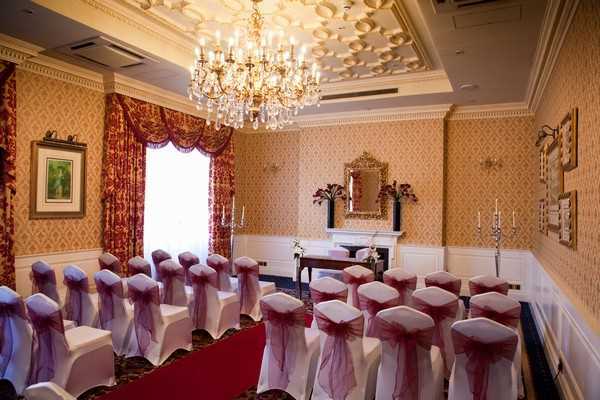 Your ceremony can be held in the Hotel with all of the function rooms fully licensed for civil ceremonies. 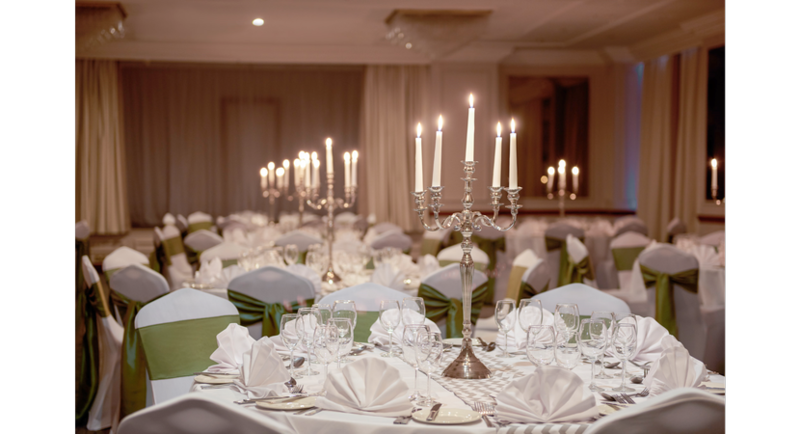 Mercure Exeter The Rougemont Hotel is suitable for both intimate events and large lavish occasions; the dedicated team of events co-ordinators will work closely with you to ensure your dream of a perfect day becomes a reality. 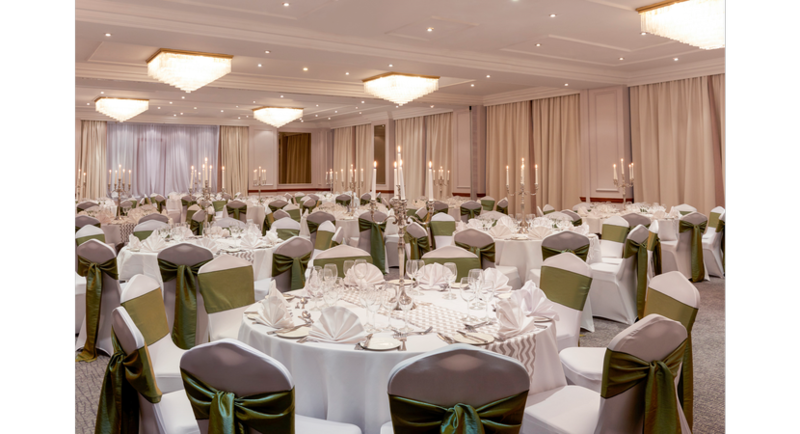 With many different function rooms available we have something to suit many different styles of events. 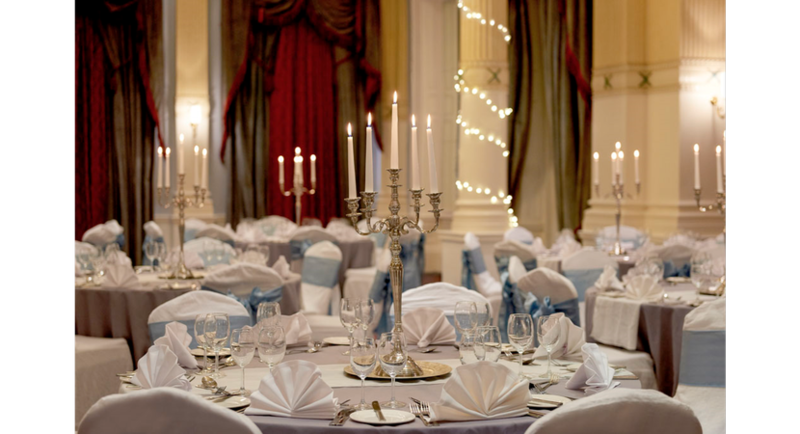 Our Cavendish Ballroom has all the glamour, romance and opulence the name conjures up. 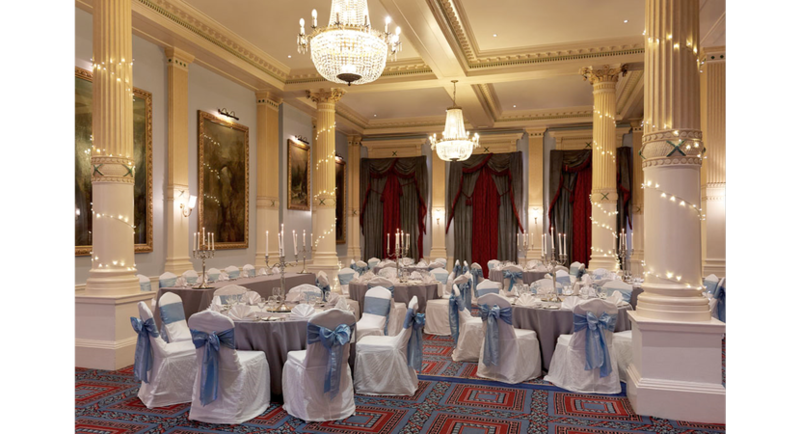 With high ceilings and large chandeliers it is perfect for weddings of up to 130 guests. 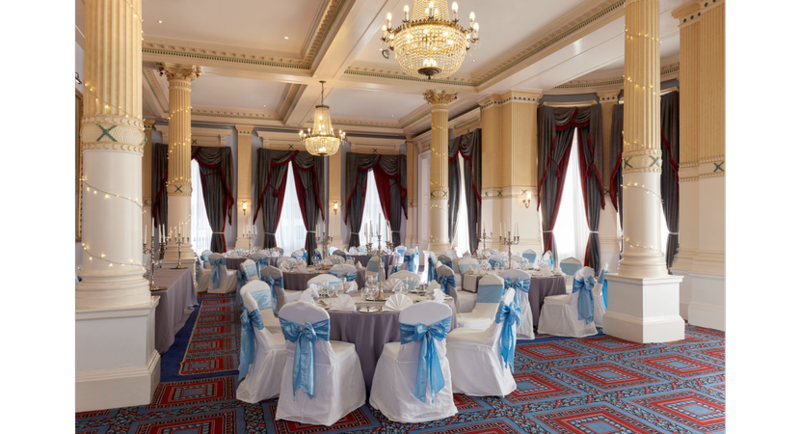 But it doesn't have to be all long frocks and foxtrots: with room to seat up to 250 people, the Devonshire Suite its also a perfect venue for banqueting, awards ceremonies and charity auctions. 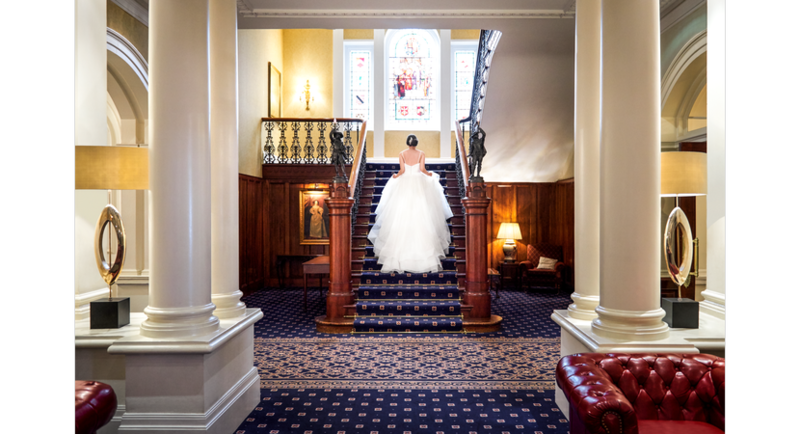 And as a setting for a wedding reception, its enough to make any bride feel like a princess for the day. 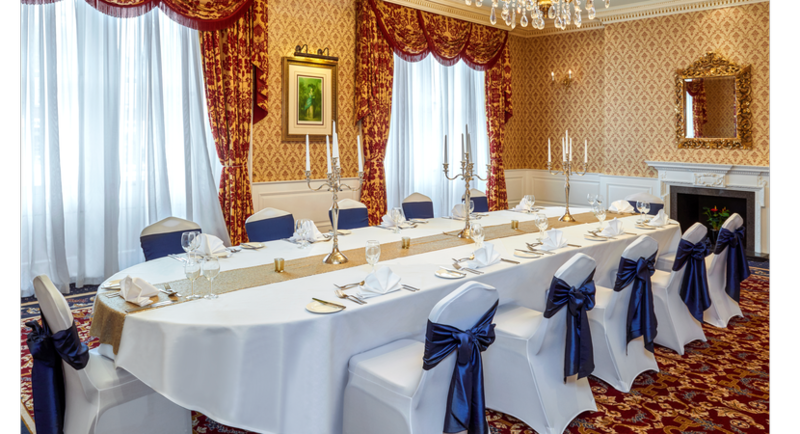 For those with smaller numbers our beautiful Derby room can seat 32 for a small intimate wedding breakfast or 40 for a civil cermony.